VIP Split System Servicing Repair Installation Melbourne provide professional split system repair, split system servicing & split system installation. Call 1300 912 255 for FREE quote over the phone. VIP Split System’s plumbers and technicians are fully certified and licensed to install, repair and service all types of split systems. If you are looking for the best Split Systems Repairs & Service providers, then Plumber Melbourne fits the description. 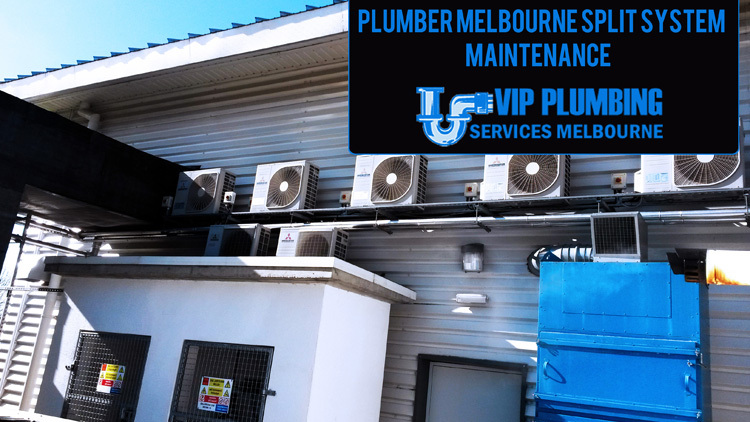 At Plumber Melbourne we provide all our clients throughout Melbourne and its environs with professional installations of split systems, we also do split system repairs & servicing to all prospective clients at very affordable rates. Plumber Melbourne is the most trusted name when it comes to prompt delivery of exquisite plumbing works for all your heating & cooling units in the home and also office. 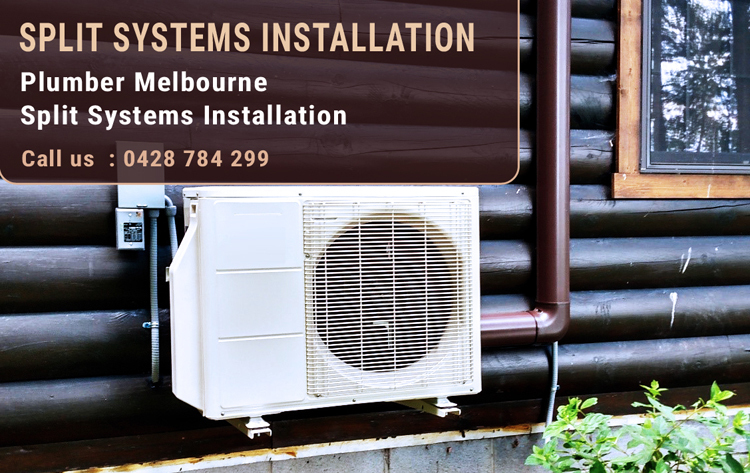 We are known for providing very cost-effective services when it comes to installations, maintenance, repairs, and all replacements of any type of split systems throughout all suburbs of Melbourne. Our service encompasses the use of highly advanced type of technology with latest tools and equipment aimed at giving you the most excellent service. Plumber Melbourne is comprised of a team of highly dedicated professional plumbers with requisite qualifications, and relevant certification. 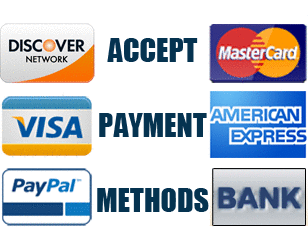 You only need to call us and we will be available round the clock whether day or night, to provide customer assistance, you will get free quote that applies to your specific requirement. When you get in touch with us we shall arrange for a Plumber Melbourne technician to come to your place promptly with respect to your convenience and also availability. The Split systems available in the market come in different types and various homes need the best models of split units to be in sync with the decor and matching lifestyle of the respective occupants. At Plumber Melbourne, we have the most experienced and highly courteous staffs that will help you in choosing the most appropriate and highly efficient type of split systems that are effective for the home and also office if required. At Plumber Melbourne we have the professional capability of making installations of split systems that are ideal for all your residential and also commercial properties in Melbourne and its suburbs. By and large, we fully provide the much needed guarantee on all our workmanship. At plumber Melbourne we have consistently installed hundreds of thousands of the split systems used in beautiful homes as well as successful businesses throughout Melbourne for many years now. We are widely known for installing affordable split units in numerous computer rooms, many high rise buildings, most offices, a good number of portable buildings, as well as shops among others. The depth of our excellence cannot be measured by the size or scope of the numerous jobs that we have done. It does not matter whether you only need one split unit or you require more than a single unit for your big property, Plumber Melbourne will have everything dome for you to achieve utmost perfection. We have a wide range of the best split systems including all the leading and preferred brands that are commonly used in homes all over Melbourne. At plumber Melbourne we have the reputation of offering a wide range of the best repair services that you can find in Melbourne for the split systems in your home. as a leading company, we are equipped to teeth to ensure delivery of the finest repair services that will always leave you with a peace of mind as you go on with your daily activities. Our passionate technicians aim at providing total customer satisfaction when performing any repair service in any home, office or business premises. Our highly trained plumbers are the best in Melbourne with expertise in troubleshooting faults, making installations, carrying out repairs, and maintaining all types of split systems. All the repair services that we provide are aimed at keeping your split system in the best condition to have it run smoothly by enabling it to consume the least units of power possible. Repairs done by Plumber Melbourne extend the life of your systems, which leads to a drastic reduction in the electricity bills incurred. You should not gag your costly split systems from accessing the best repair services from Plumber Melbourne, just call us today. Plumber Melbourne offers you numerous maintenance programs, which are very suitable for residential and also commercial split units. The Plumber Melbourne routine maintenance package will help you to keep all the split systems in your home or office in the best condition by having all its parts routinely checked. We keenly check for any sort of leakages and even carbon emissions emanating from your split systems. The other popular maintenance package from plumber Melbourne that will make it possible for you to be informed about any problem that is evident before it eventually hinders the proper functioning of the split systems. Complete the list, we have the emergency maintenance package, which enables users to access emergency service at a modest rate in case of any eventuality needing an emergency response.